Armed with Newland’s fifth-generation of UIMG technology, the scanner excels at reading on-screen barcodes even when the screen is covered with protective film or set to its lowest brightness level.. 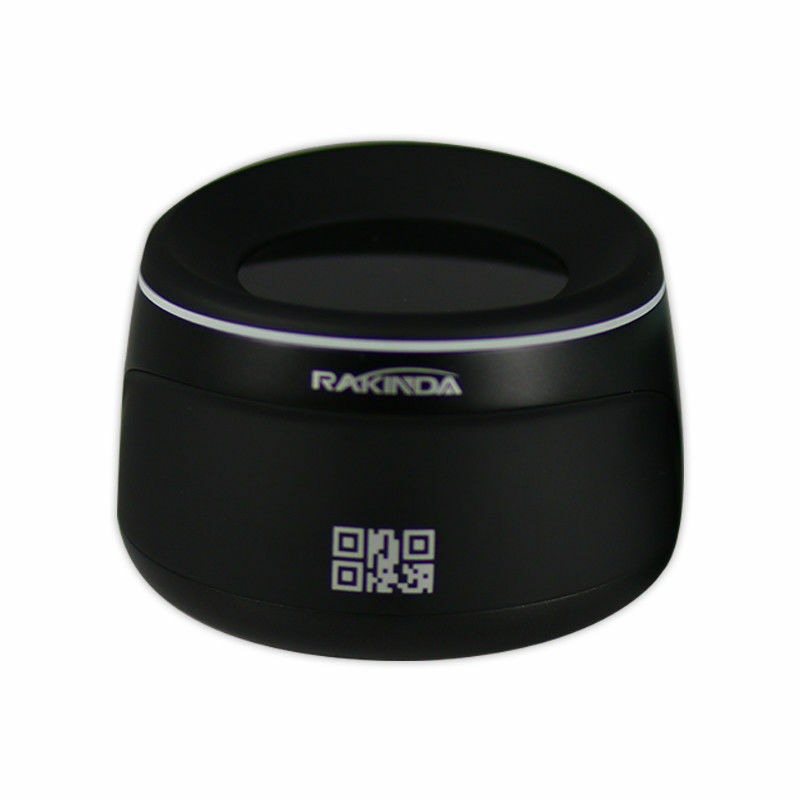 The scanner uses a durable metal housing, making it ideal for self-service applications. The advanced NLDC technology incorporated in the scanner helps reduce the power consumption and prolong the service life of the device. 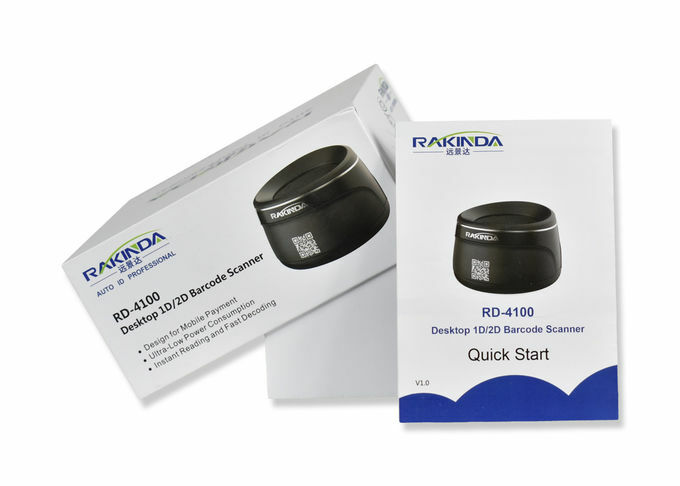 The IR sensor in the scanner exhibits an improved sensibility in activating the scanner to scan barcodes as they are presented. markedly increasing throughput and productivity. 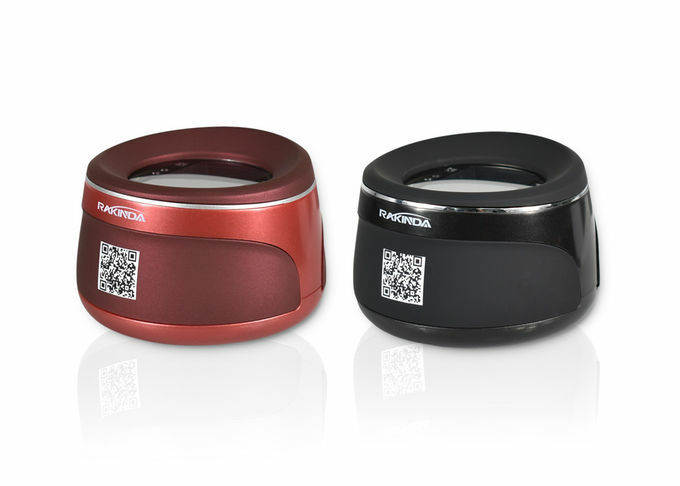 Equipped with a sizable scan window, the scanner has the ability to scan barcodes containing large amounts of data. Self-service cabinets used in e-commerce, express delivery services and smart homes; ATMs; kiosks; queue machines; lottery machines; certificate makers. Accessories Cable USB cable: Used to connect the 4500 to a host device. RS-232 cable: Equipped with a power connector; used to connect the 4500 to a host device. Q: How can I buy? A: We are trade assurance supplier at Alibaba. You can start online order directly. Or pls contact us first according to the contact info. We will send you proper link directly.